There are areas in my life where I spent years longing for something new—a new way of living, a new way of reacting, a new way of seeing life. All of that yearning was in vain until I found the courage to close the door on the old way. Only then was it possible to find a new way to move forward. 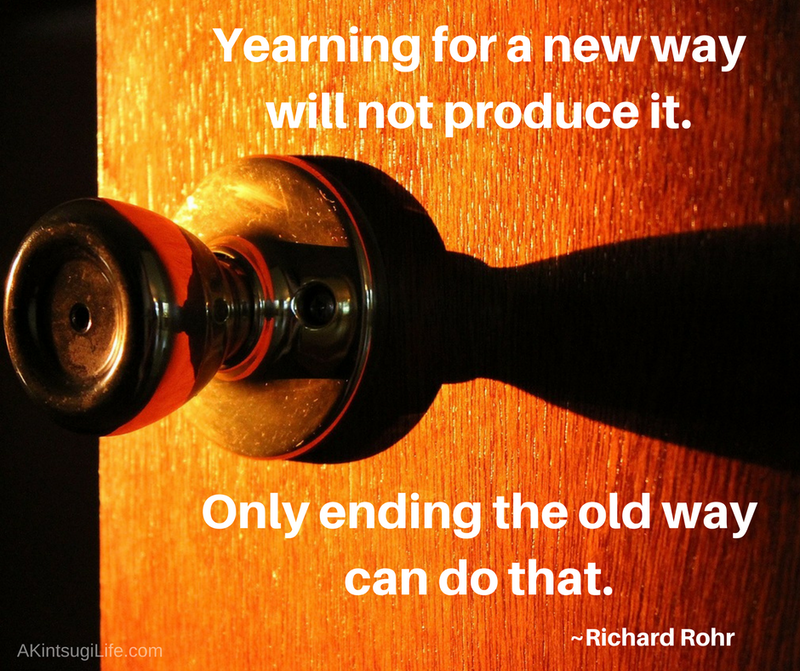 Where do you need to close the door on an old way to make it possible for the new way you are yearning for to emerge? What would it take to give you the courage to do that?